Files found on the internet can be viewed directly in Yandex Browser. By default, files in supported formats open in the browser immediately after you download them. If a site owner doesn't allow you to open files in your browser automatically, the file will download to your computer instead. You can open it manually in the browser. 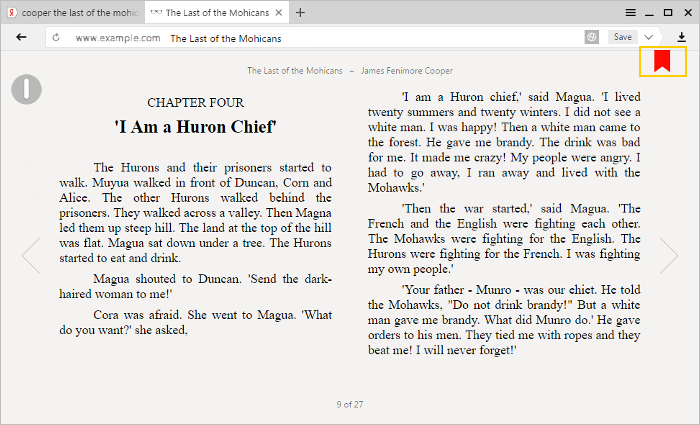 You can control the appearance of files in your browser window as you view them and bookmark pages in ebooks. Which types of files can be viewed? When you click the link to a downloaded file, it opens automatically in the browser. To view files in the browser, click Always open in Browser. If you don't want to open files in the browser, click Do not open documents in Browser. Open the folder with the file and drag the file to your browser window. 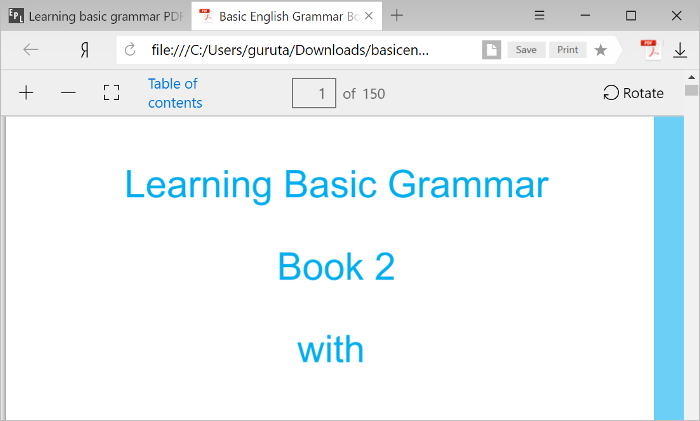 In the browser window, press Ctrl + O and select the appropriate file. Tip. You can open office documents in Yandex Browser not just from the Internet. You can drag a file from your desktop or any other folder on your computer into the Browser window and it will be opened for viewing and editing. This is convenient if you do not have a separate office application at hand. 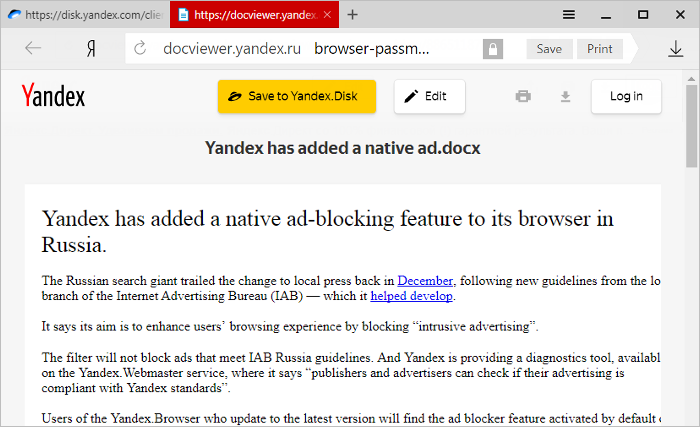 You can use Yandex.Disk to edit documents, tables, and presentations that are open in the browser. Just click Edit at the top of the page. For more information, see the Edit documents section in the Yandex.Disk Help. To change the way a file is displayed, hold your cursor in the upper half of the browser and use the icons in the viewing panel. In the PDF files section, select Open PDF files in the default PDF viewer application instead of the browser. 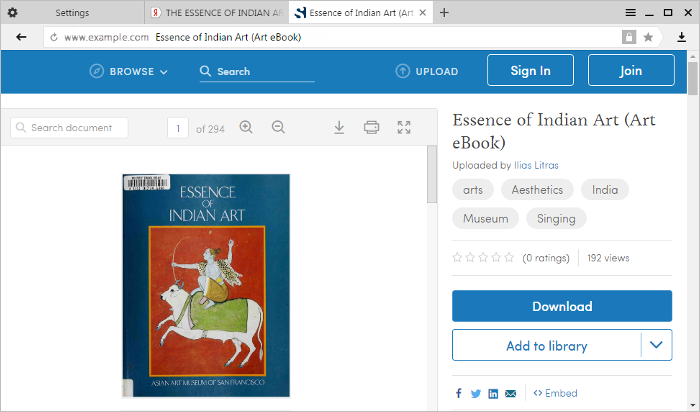 Find any PDF in your downloads list. Right-click on the name of the file. Select Disable quick view for PDF. Note. 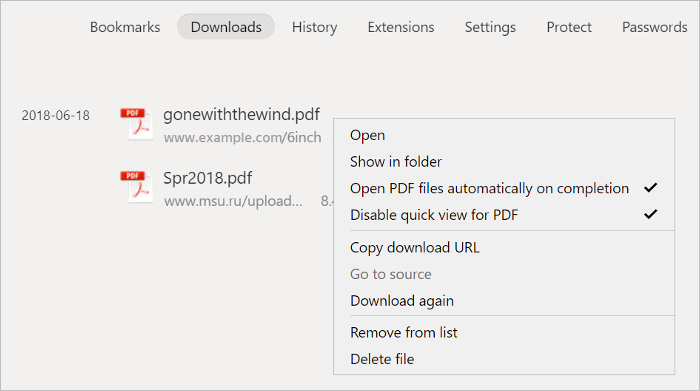 If you want to automatically view files after they are saved to your computer, turn on the option Open PDF files automatically on completion. To add a bookmark, click in the upper-right corner of the browser (it will turn red). 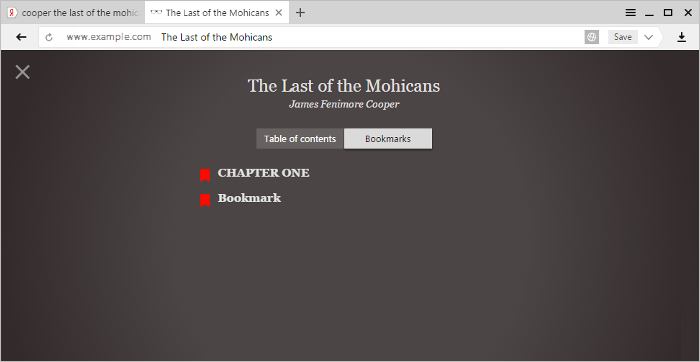 To remove a bookmark, click the icon again. Click in the upper-left corner of your browser → . To zoom in: Ctrl + Plus. To zoom out: Ctrl + Minus . To set page zoom to 100%: Ctrl + 0. Zoom in: ⌘ + Plus. Zoom out: ⌘ + Minus. Set the page zoom to 100%: ⌘ + 0.